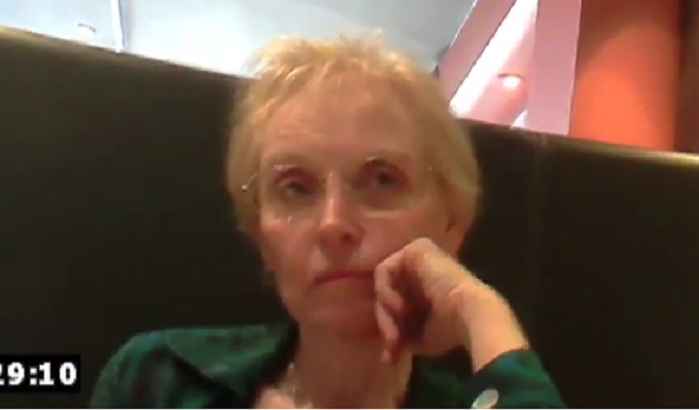 The evil organization "Planned Parenthood" has been exposed in a second video. The first video of Dr. Nucatola shows here eating a salad nonchantly as she discusses how to avoid crushing a fetus' main organs. She discusses the cost of trafficking these parts as being $30 to $100 "per specimen." The video has prompted politicians into ordering an investigation of this evil institution. Now a new video has surfaced. This video has Mary Gatter who is the Medical director at Planned Parenthood in California. In this video she discusses the selling of aborted fetal parts to academic institutions and other medical facilities so that they could conduct research. She describes the prices for fetal livers, hearts and heads as negotiable. What is even more disturbing is that she explains how the parts are removed using a "less crunch technique," which pertains to the sounds of the fetus' body as it is torn apart and crushed. She then discusses jestfully the desire of having a Lamborgini car. Her psychotic blank face and apathy as she describes using a "less crunchy technique" on an unborn child are very telling. More videos (about 13) are set to be released by The Center for Medical Progress.